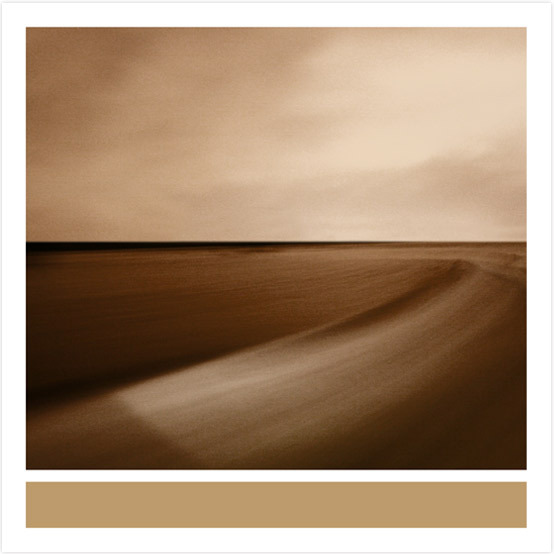 coming soon // Brian Eno : "Small Craft on a Milk Sea"
This entry was posted on Friday, October 22nd, 2010 at 09:00. It is filed under music and tagged with album, brian eno, emerald and stone, favorite music, new music, new song, small craft on a milk sea, song. You can follow any responses to this entry through the RSS 2.0 feed.